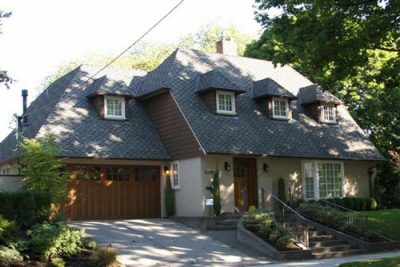 Cooper Mountain Roofing is dedicated to serving the residential roofing needs of Portland and the surrounding counties. Our service includes evaluation of your roof with recommendations on the best and most economical way to repair it or replace it. We work with cedar shakes, wood shingles, asphalt architectural shingles and low slope products.